MAXIMUM Magic Dinner Theater features local celebrity magicians Noah and Heather Wells! Three time Merlin award winners put on a Vegas-style production at the Fudpucker's Theater on Okaloosa Island. 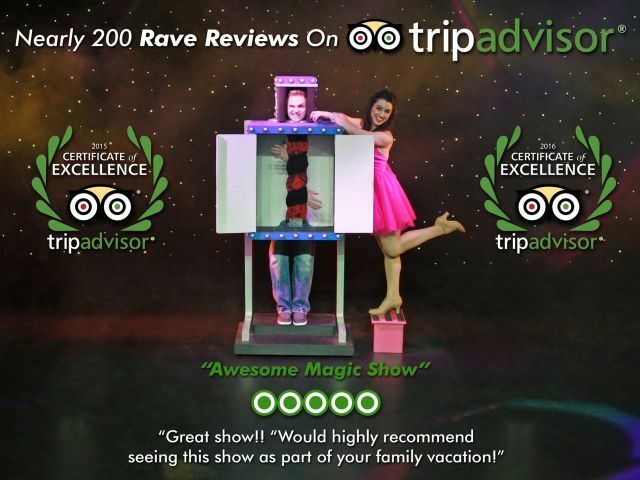 This all-ages show is the premier Destin magic show featuring mind-blowing illusions, hilarious comedy, special effects, mentalism and more! Book a show-only ticket, or receive priority seating when purchasing dinner with the show! 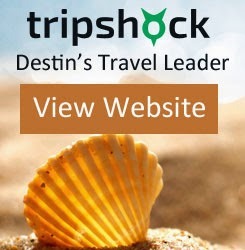 SAVE on this 60 minute magic show with cheap magic show tickets in Destin! 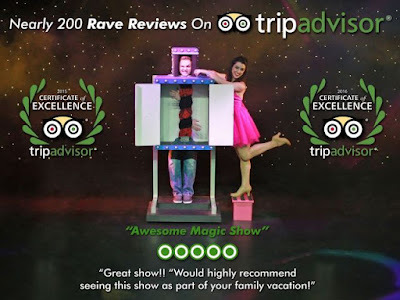 Book cheap magic show tickets in Destin at MAXIMUM Magic Dinner Theater at Fudpuckers Okaloosa Island!